The Bible prophesies an event that many call the ‘confirmation of the covenant’ that will begin the final seven year period before Jesus returns. The confirmation of the covenant will be the recognition of the covenant that God made with Abraham regarding the promised land of Israel, that the state of Israel belongs to the Jewish people. In Genesis 15:18–21 we see that God gave Abraham the land that encompasses the country of Israel. I say encompasses, because the land that God gave to Israel is actually much larger than the land that the country of Israel currently controls. 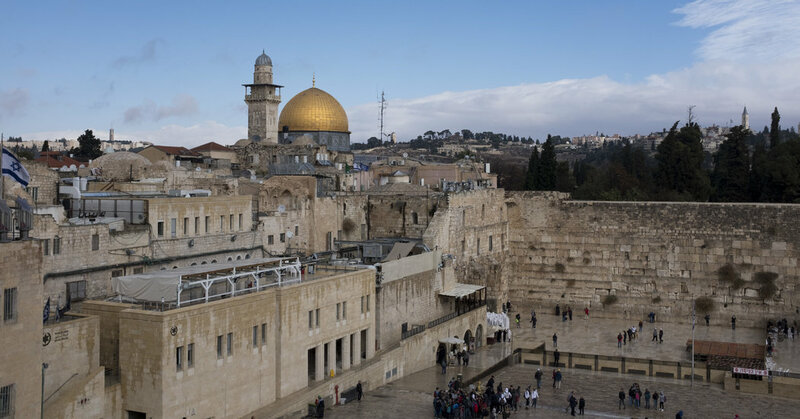 If you pay any attention to news from the Middle East, you will see that there has been an ongoing conflict between Israel and the Palestinians. 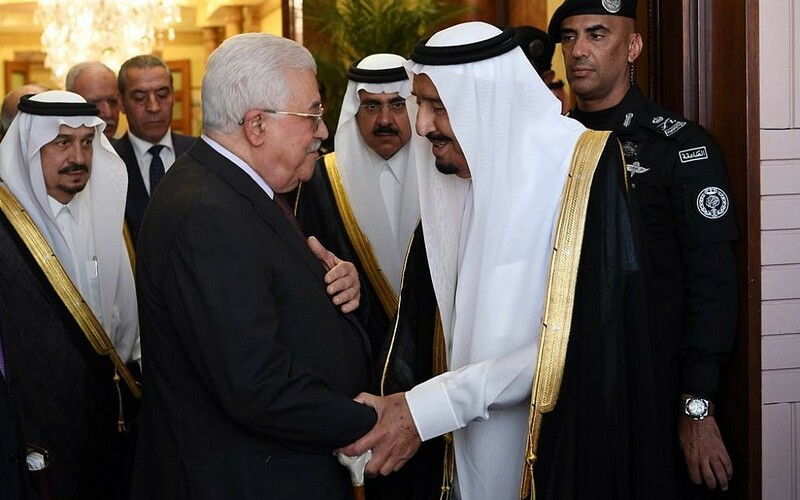 There has been an ongoing effort for decades trying to get peace between Israel and the Palestinians. However, the push for peace has been increasing in recent months, and the pressure from the world community has been increasing on Israel to sign a peace treaty with the Palestinians from the BDS (Boycott-Divest-Sanction) movement to threats to abandon Israel at the United nations Security Council (UNSC). There will be a treaty soon, and when this treaty is signed it will begin the Tribulation period, also known as Daniel’s 70th week from Daniel 9. The Trump administration's Middle East peace plan is finished and President Trump has been briefed on its contents, two senior administration officials told Fox News on Sunday. 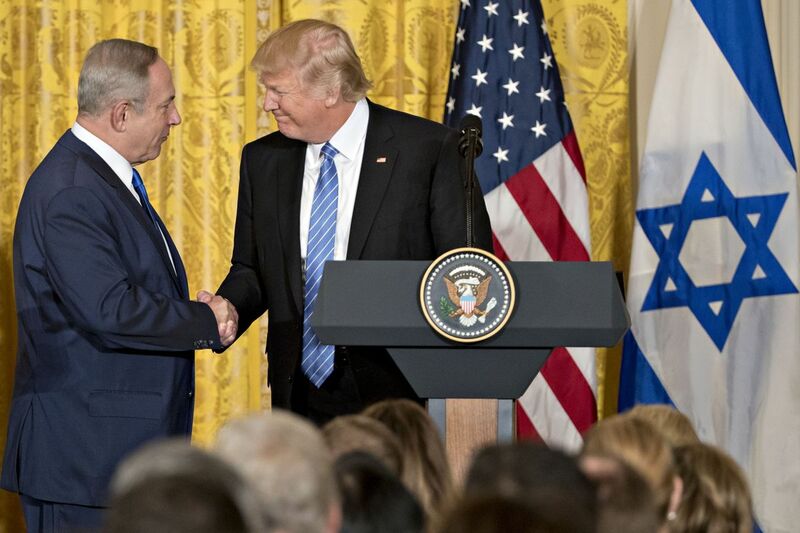 President Donald Trump saidÂ in a meeting with Israeli Prime Minister Benjamin Netanyahu that he would cut off funding to the Palestinians unless they agree to resume peace talks. Jordan, which has a large Palestinian population, plays a key role in the Israeli-Palestinian conflict. 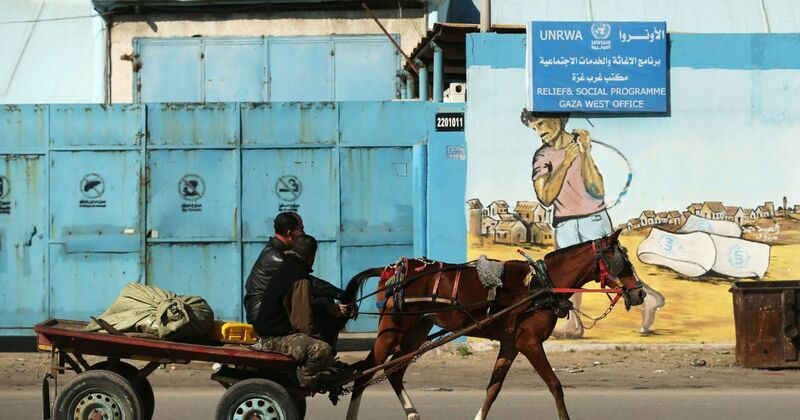 WASHINGTON - The United States will withhold $65 million from a payment it was scheduled to transfer this month to the UN agency responsible for assisting Palestinian refugees and their descendants in the Middle East, a U.S. official said Tuesday. The U.S. will provide $60 million in aid, amounting to roughly half the planned sum of $125 million. He added that under the proposal, "Israel would have to pay." Ignoring warnings from diplomats around the world, President Trump reverses decades of American policy toward the contested city. The United States was further isolated on Monday over President Donald Trump's decision to recognize Jerusalem as Israel's capital when it blocked a United Nations Security Council call for the declaration to be withdrawn.